The southern region of Europe no doubt, boasts some impressive attractions and plenty of cool stuff to do such as taking a gondola ride through the canals of Venice, doing the Running of the Bulls in Pamplona Spain, taking a boat trip along the Duoro River in northern Portugal, etc, etc. 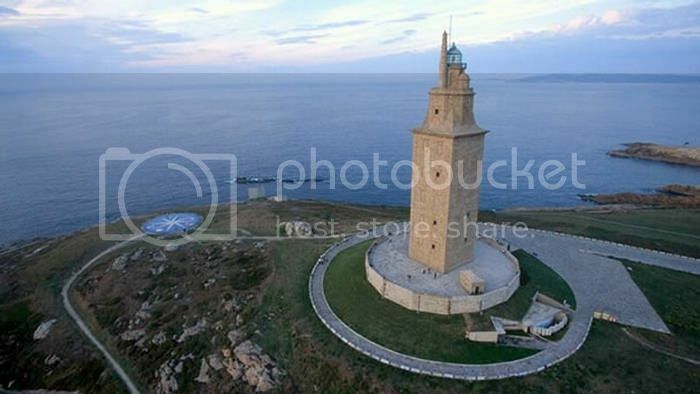 The Spanish city of La Coruna (Galicia) is home to a stunning lighthouse (Tower of Hercules) that was built by the Romans over 1500 years ago. The Tower of Hercules boasts an imposing height and, even though it has been restored, it’s incredibly well preserved for its age. You can see the Tower of Hercules from as far as a mile radius and the view from the base of the tower is even more amazing. However, it’s the climb to the top of the tower that offers the most exciting experience since you get an impressive panoramic view of the Atlantic Ocean like you’d never see before! Visiting the famous Meteora monasteries in northern Greece is without question, one of the most amazing things to do in southern Europe. The Meteora monasteries are so unique because of their construction atop huge monoliths that are over 1000ft in height! What’s even more amazing about these monasteries is that they were built by monks around the 13th century with seriously precarious scaffolding. In total, the monks built 20 or so of these monasteries though only six of them remain today. The largest and most popular monasteries are Grand Meteoron and Varlaarm because of their beautiful wall-painted frescos. 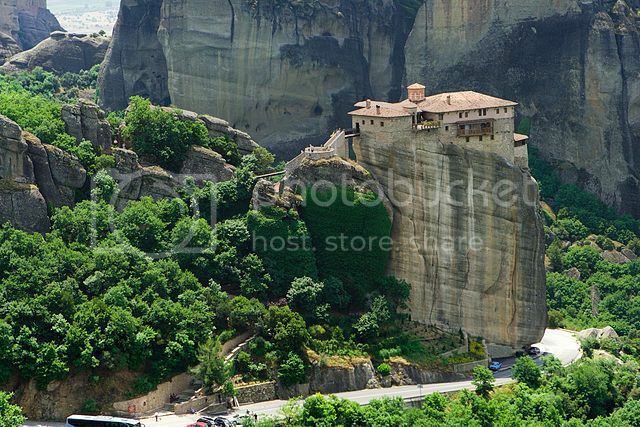 However, the Monastery of Rousanou is probably the best Meteora monastery because it boasts a terrace that offers impressive, yet scary views of the Thessaly plains. Italy boasts lost of great attractions, though none are more underrated than the Renon Earth Pyramids in South Tyrol. 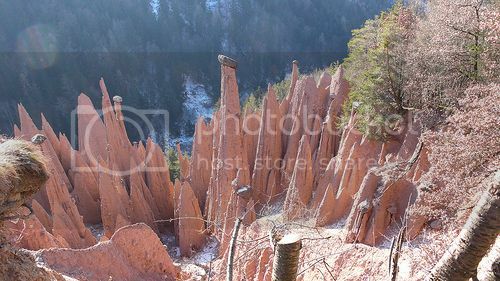 The Earth Pyramids were formed through centuries of erosion phenomena that beautifully shaped these pillars in the stunning natural wonders that they are today. You won’t come across natural wonders such as the Earth Pyramids in Renon anywhere in Europe, which is why they’re a really must see. One of the nicest ways to reach the Earth Pyramids is by riding the Renon Cable car up to Oberbozen and then, hopping on the Oberbozen tram to the village of Collalbo (Kolbenstein). From there, it’s just an hour’s walk to Auna di Sotto, which is one of the best spots to view these stunning earth obelisks. The Blue Eye is an amazing natural attraction that you simply cannot miss visiting during your travels in southern Europe. 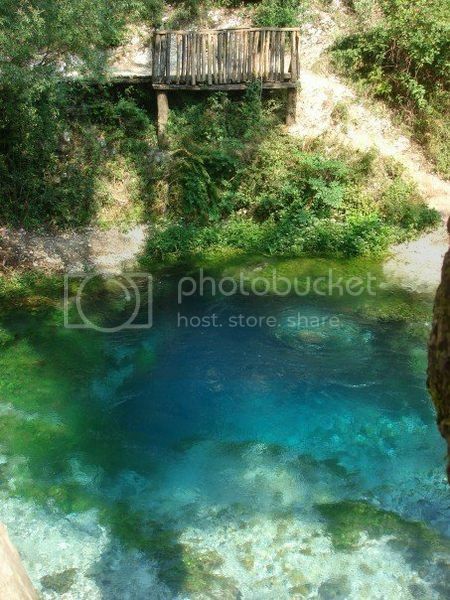 The Blue Eye is a stunning water spring located in southern Albania which boasts beautiful turquoise blue water that bubbles up from 200ft down. What makes the Blue Eye such a special water spring is that unlike other underground water springs, the water in the Blue Eye is being pumped up to the surface at an impressive speed of 8 meters per second! The Balkan Peninsula is one of the most historic areas of southern Europe and Bosnia and Herzegovina is certainly, one country you can’t overlook when traveling through the southeast of Europe. One particular attraction you cannot miss doing in Bosnia and Herzegovina is taking a tour of the Sarajevo Tunnel. 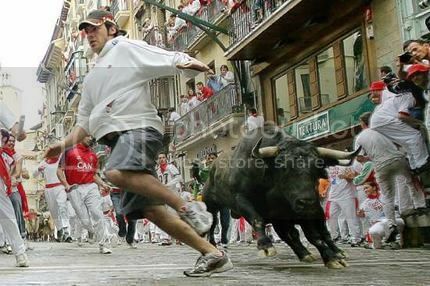 Not many places on earth truly embody the endurance of the human spirit than the Sarajevo. 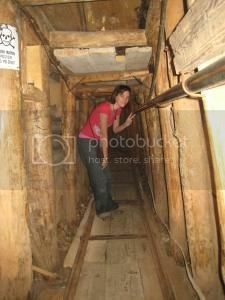 The underground tunnel was built over 2000ft down mostly by hand by Bosnian miners and army men who worked tirelessly. After you visit the Sarajevo Tunnel, you will gain a new understanding on what life is like living under siege. 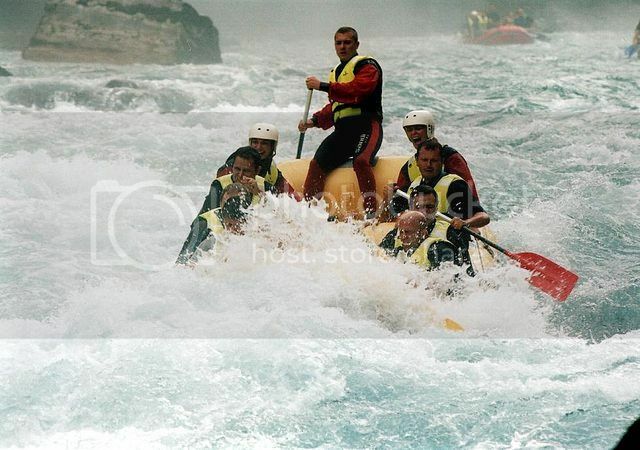 If you’re a fan of adventurous outdoor pursuits, you won’t want to pass the opportunity to take a rafting trip along the famous Tara River Canyon, which is the second biggest canyon in the world (second after Colorado’s Grand Canyon river). The Tara River boasts a class rating between III and V so whether you’re a newbie or expert you’ll be able to enjoy rafting excursions along the Tara River regardless of your rafting skill level. The most popular section of the Tara is between Brstanovica camp and Scepan Polje because this stretch of river passes through beautiful waterfalls, wild rapids and the famous Durdevica Tara bridge.